Would you believe it? Trials Evolution is popular. So popular in fact, that it has shattered Xbox Live Arcade records, making RedLynx/Ubisoft/Microsoft more cash in 24-hours than any XBLA title prior. We reported yesterday that RedLynx’s hit had sold in excess of 100,000 units but PlayXBLA, who reported this latest announcement, remained mute on exactly how many copies of Evolution were beamed onto Xbox 360 consoles during the 24-hour period. It wasn’t all champagne and pats on the back at RedLynx HQ though. In lieue of the overwhelming number of people getting their vroom on, Evolution’s leaderboards went kaput. The developer is working with Microsoft to ensure there are enough servers in place to accomodate a potential weekend blitz. 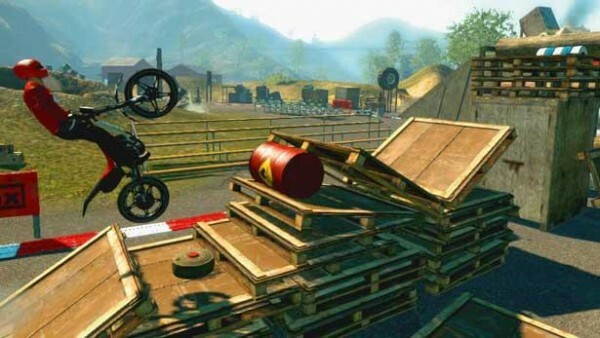 We joined the ensemble of critics showering hot praise down on Trials Evolution this week. 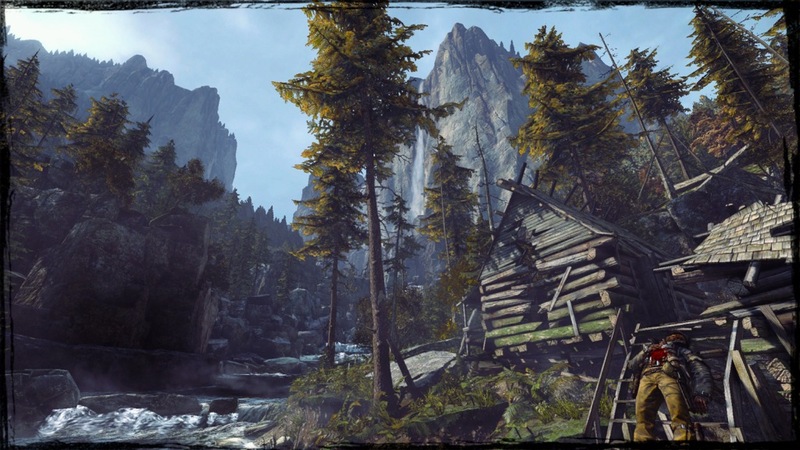 You can peruse through our review here.